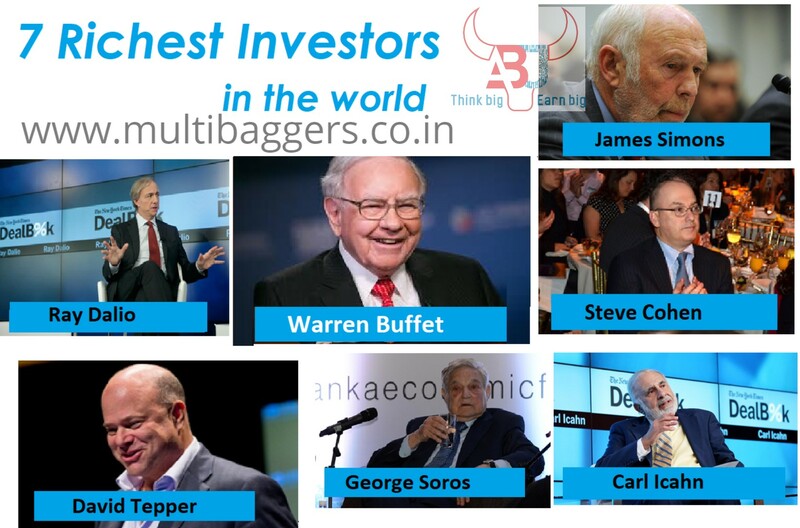 Most of these investors are self-made, probably you must have heard names of the some, some of them you must have not. 1) Warren Buffett (net worth $87 billion as in 2018):Not surprisingly, Buffett is the world’s richest investor and the third richest person in the world. Warren Buffettis an American business magnate, investor, speaker and philanthropist who serves as the chairman and CEO of Berkshire Hathaway, investing vehicle has averaged 19% annualized returns since 1965. 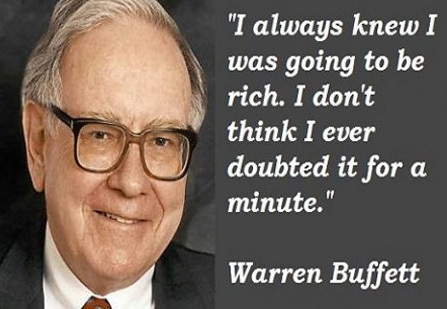 Buffett is a pure stock picker that has build his fortune following the Benjamin Graham principles of value investing. 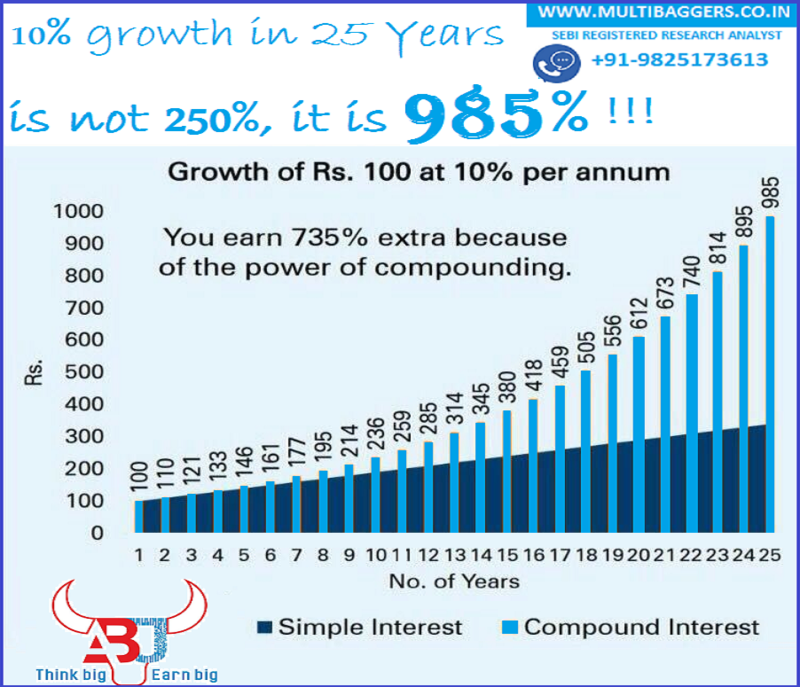 The best kind of stocks that these investors always prefer are Value Stocks with good growth potential, Value Stocks are stocks with good margin of safety. Margin of safety = Intrinsic Value – Market Price. 2) Ray Dalio (net worth $18 billion as in 2018): Ray Dalio began building his net worth at the age of 12 when he bought $300.00 worth of shares. Dalio runs the largest hedge fund in the world, with over $150 billion in assets under management. He is an asset allocation specialist, and the pioneer of what he has coined as “risk-parity investing.” In very simple terms he operates on the assumption that, over time, major asset classes rise in value and generate returns better than cash. And that’s because he shares the belief with Buffett, that, over time, the world will improve, will grow and will be a better and more efficient place to live than it was before. Dalio weights asset classes based on volatility which has given his two major hedge funds, The All Weather Fund and The Pure Alpha Fund, smooth and consistent returns. In 2008, Dalio published an essay, titled “How the Economic Machine Works; A Template for Understanding What is Happening Now,” in which he laid out his argument that an economic crisis was about to happen. 3) James Simons (net worth $18 billion as in 2018): James Simons is an American mathematician, the king of quantitative investing, and founder of one the best performing hedge funds over his career, The Renaissance Medallion Fund. Renaissance Medallion has returned more than 30% annualized after fees, since inception. Simons is a code breaker and an expert in pattern recognition. He also combined a large personal fortune through his investments and is considered a hero in the mathematical society for having achieved such tremendous success in a field other than mathematics. Simons had always been interested in mathematics and dreamed of becoming a career mathematician.He completed his bachelor’s degree from the prestigious Massachusetts Institute of Technology (MIT) and earned his doctorate from the University of California at the age of 23. Simons is an MIT graduate with a PHD from University of California at Berkley. His fund uses computer models to profit from short-term market inefficiencies. 4) Carl Icahn (net worth $17 billion as in 2018): He’s averaged more than 30% annualized since 1968 nearly as long as Buffett’s record with better returns. Carl Icahn born on February 16, 1936, Queens, New York, U.S., American financier who was board chairman of Icahn Enterprises, a holding company with a diverse portfolio. Icahn is an activist investor who takes big stakes in deeply undervalued value stocks, pushes for change and then exits for, many times, huge profits. Icahn has made billions on his positions in Netflix and Apple. 5) David Tepper (net worth $12.8 billion as in 2018): David Tepper might be the best performing investor over his 23-year career. He’s averaged 30% annualized returns after his management and incentive fees. That’s almost 40% annualized returns before fees! He runs the $18 billion hedge fund, Appaloosa Management. Tepper is unique in that he combines distressed investing with global macro investing. 6) Steve Cohen (net worth $12.7 billion as in 2018): Cohen ran one of the most famous and best performing hedge funds, SAC Capital. He started SAC in 1992 but was forced to shut down by federal prosecutors. Since then Cohen has run his own money through a family office structure called Point 72 Asset Management.Cohen is an art enthusiast and has a collection worth over $1 billion. 7) George Soros (net worth $8 billion as in 2018): Hungarian-born US magnate and philanthropist George Soros is the famous and successful hedge fund manager of all time, returning around 30% annualized during his days running the Quantum Fund. Soros bets $10 billion against the value of the British pound. After the currency collapse, known as “Black Wednesday,” Soros makes up to $1 billion and becomes known as the man who “broke the Bank of England” by the London press. What we need to learn from these guys? They are the best and richest investors and traders in the world still, they have losses and drawdowns on their investments just like anyone else. But they have some unique traits that also set them apart from everyone else. 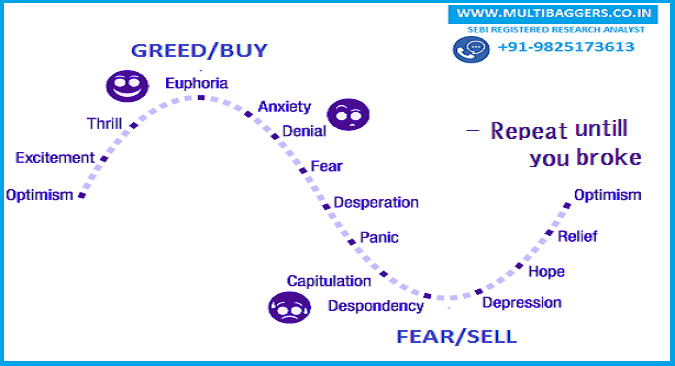 They are disciplined, they are not scared of drawdowns, they bet on best shares to buy though their selected stocks fail many times but they trust themselves and their working methodology. 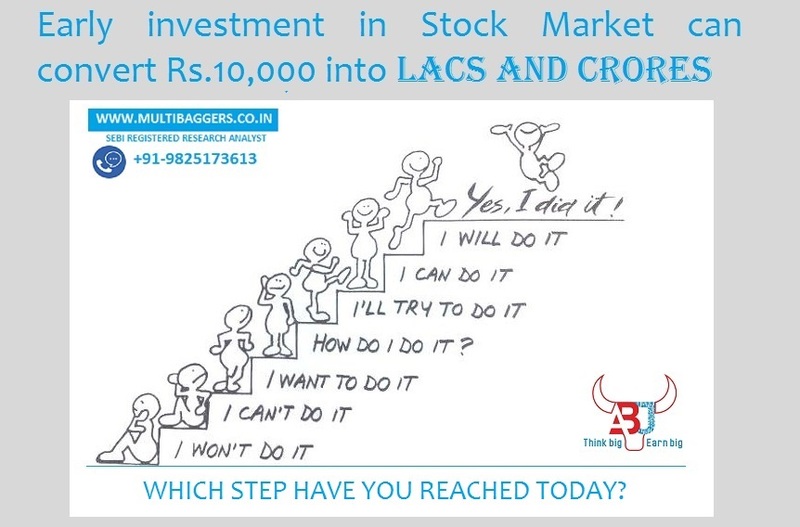 More above all they wait with patience for their investments to flourish.If we wish to succeed in stock market, we can follow the moves of these great investors and invest in best Indian stocks for next 10 years at least.